Great location to build your weekend getaway or a primary residence in the Northwoods. 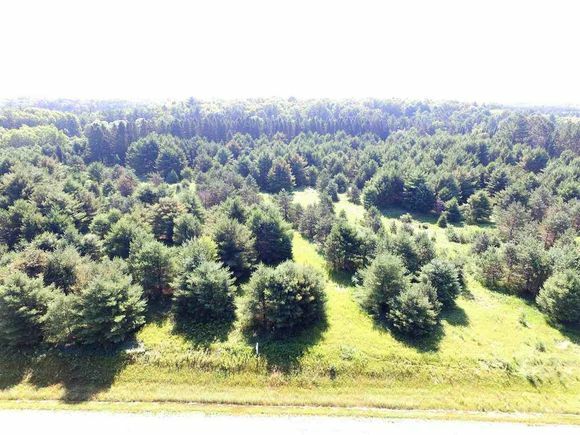 This lot will provide you with a prime location to enjoy all of the lakes in the Townsend area along with the year-round activities of the Nicolet National Forest. Enjoy swimming, hiking and fishing in the summer, and the winter activities of ice fishing, snowshoeing and winter trail hikes. Near trails for 4 wheeling and snowmobiling. Don't wait, enjoy your dream of living in the Northwoods. From Hwy 32 in Townsend, SW on Hwy T to Lot on left. The details on HWY T: This land located in Townsend, WI 54175 is currently for sale for $11,900. HWY T is a – square foot land with – beds and – baths that has been on Estately for 652 days. This land is in the attendance area of Wabeno High School and Wabeno Elementary School.